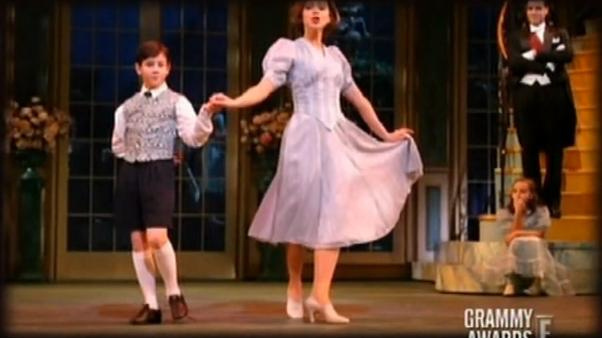 Nick on the "Sound Of Music" as Kurt. . Wallpaper and background images in the Nick Jonas club.